On February 9, 2018, the U.S. Department of State (DOS) published the March 2018 Immigrant Visa Bulletin [PDF version]. Eleven days later, the United States Citizenship and Immigration Services (USCIS) determined that the beneficiaries of approved family-sponsored immigrant visa petitions must use the filing date charts from the March 2018 Visa Bulletin whereas the beneficiaries of approved employment-based immigrant visa petitions must use the final action date charts [PDF version]. To learn more about the subject generally, please see our articles on how to use the Immigrant Visa Bulletin as an adjustment of status applicant [see article] and the differences between final action dates and dates for filing [see article]. 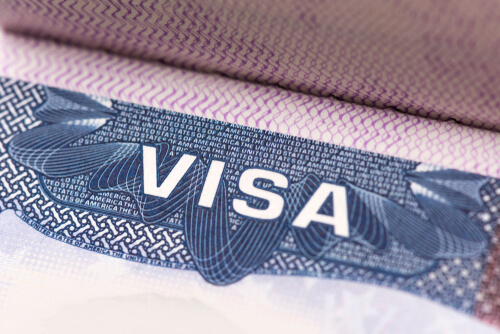 Please also see our index of Immigrant Visa Bulletin articles [see article]. Furthermore, we did not publish an article on the February 2018 Visa Bulletin. For reference, you may see the February 2018 Visa Bulletin here: [PDF version].